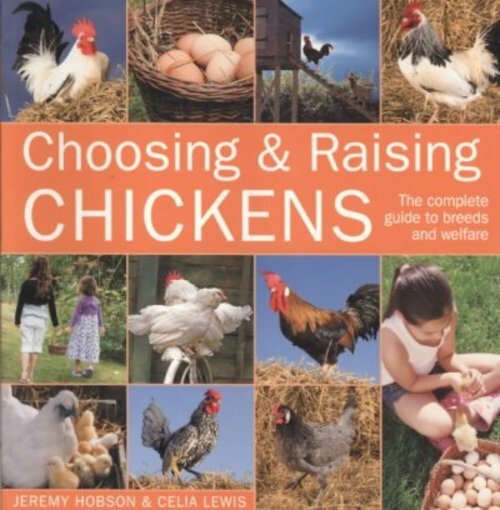 This is a practical and comprehensive everything-you-need-to-know guide to chicken breeds for anyone who keeps chickens, is considering keeping chickens or aspires to keep chickens. Comprehensive content features over 70 breeds which reveals how, as well as being useful, chickens are interesting and colorful characters. This guide includes essential practical information on feeding, housing and welfare as well as easy-to-use keys to selecting the most suitable breeds. Chickens make great pets - they are low maintenance living on the scraps that you throw away and, of course, chicken feed. They are easy-going, plus they thrive in small urban areas and backyards.